Windsor Castle has the distinction to be the residence of the Royal Family. And is the oldest and the largest occupied castle anywhere in the world. It has been home to 39 monarchs. The first Norman castle was the typical motte and bailey, which was part of the Conqueror’s ring of castles surrounding London. It became popular as a Royal residence because it is convenient for London, and the nearby hunting was very good! Later, it was Henry II who transformed the castle into the stone fortress we see today. The kitchen dates from Edward III and is the oldest working kitchen in England. Edward IV begun St George’s Chapel then 50 years later Henry VIII finished it. There are ten British monarchs buried there. The unfortunate Charles I was an art enthusiast and much of his collection hangs at the castle. 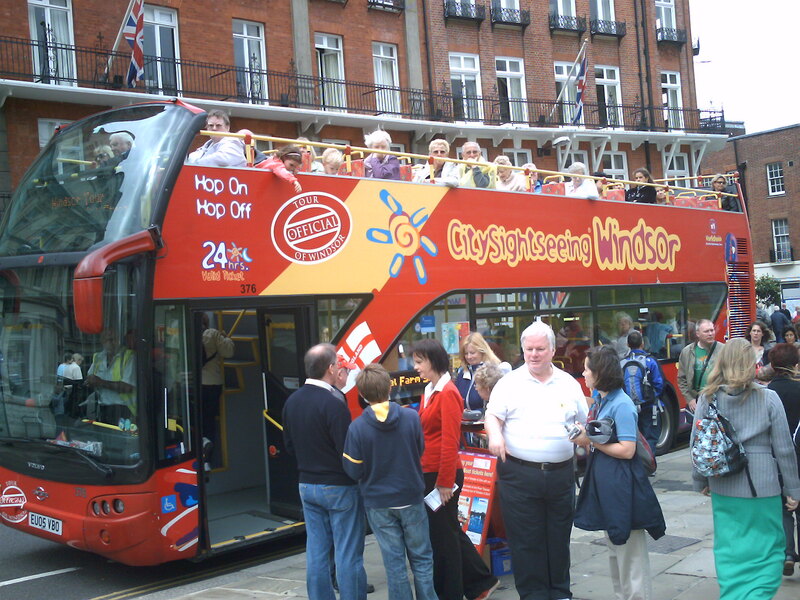 Visitors can enjoy an open-top coach tour of the town from outside the castle. The tour lasts about 45 minutes and includes eleven stops at places of national interest. 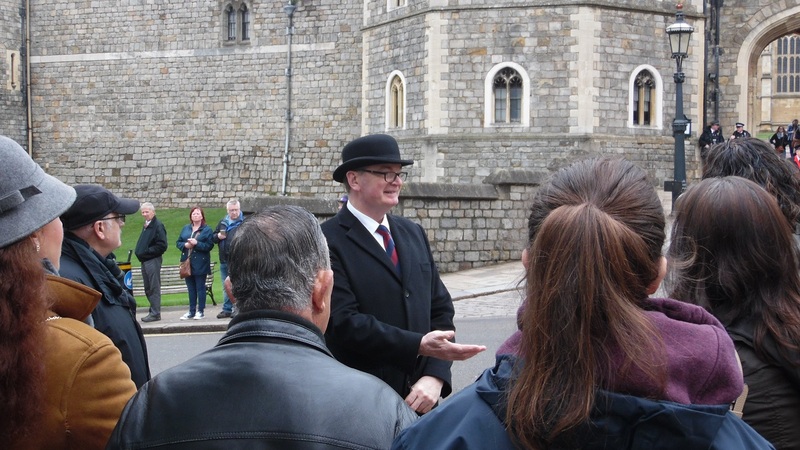 Paddy McNeill, tour guide and Director, served in the 2nd Battalion Coldstream Guards from 1978-1987. He carried out many ceremonial duties. These range from Changing the Guard, Trooping the Colour and Guard of Honour for Heads of State, like Ronald Reagan and the Emir of Qatar. His role on ceremonial duties was posting the sentries at their sentry boxes in Buckingham Palace, and other royal Residences. The Military History Walk covers about 1 mile and is 80-90 minutes long of jam packed military history. Learn about the Armies of Windsor and the lives of Windsor’s Victoria Cross recipients. Also find out about Oliver Cromwell and the New Model Army, and of course – T he Royal Guard. 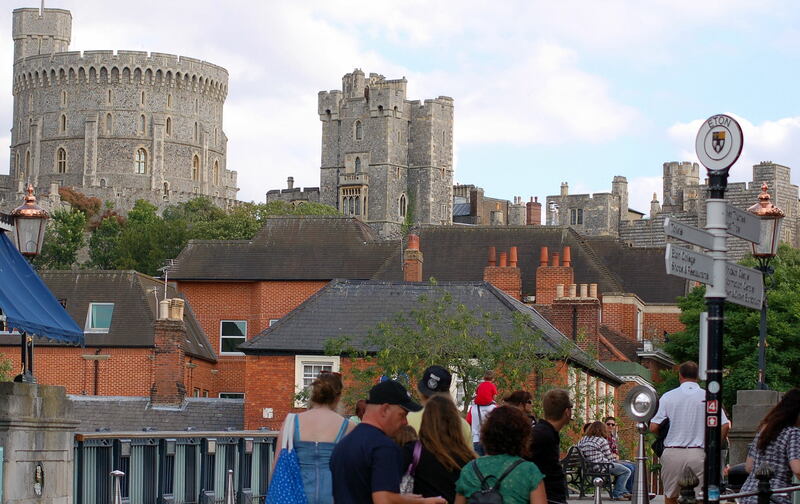 Find out why Windsor was and is so important to Monarchs over the years. This tour is on the outside of Windsor Castle and in Windsor itself and not inside Windsor Castle. It is independent of tours within the Castle and does not include access to the Castle. Our guides are ex soldiers. Our knowledge comes from our experience of having guarded Her Majesty The Queen and the Royal Family. We bring a long awaited insight in to the operation of the Guards in Windsor. The charming town centre with cobbled streets has a hotchpotch of buildings from various ages. There are two shopping centres with a range of well-known designers and top-quality brands. King Edward Court, opened by the Queen in 1980, is now renamed Windsor Yards. It has popular, modern high street names such as Clarks, Zara, COTSWOLD Outdoor, FATFACE, Swarovski and Temptation. With 744 parking spaces and a Travelodge on site, visitors can make the most of the compact town centre. Why not combine a tour of a Royal residence with some retail therapy. Windsor Royal shopping centre is inside the old railway station and outside the Castle entrance. The centre offers free parking and late night opening. The building is the original grade II listed Victorian railway station – complete with Queen Victoria’s own waiting room! Perhaps Victoria would have enjoyed Carluccio’s or Patisserie Valerie with its exquisite cakes and patisseries. Shops include HOBBS, JIGSAW, Le Creuset, Molton Brown and too many more to name. Peascod Street is a pedestrianised shopping street witch also has a department store and familiar high street names. 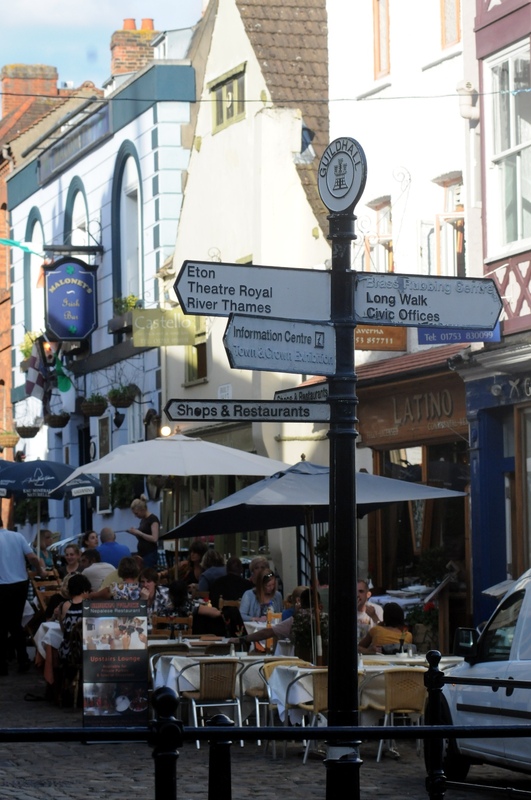 In addition, the High Street offers quirky independent shops, gifts and souvenirs. Previous PostTrowbridge in Wiltshire, here you can wander through the streets where Romans, Saxons and Normans have all left their mark. Next PostDerby has been in the middle of it all for thousands of years, boasting Bronze Age artefacts, to Neronian forts, and Georgian arts, there’s plenty for visitors to see and do.